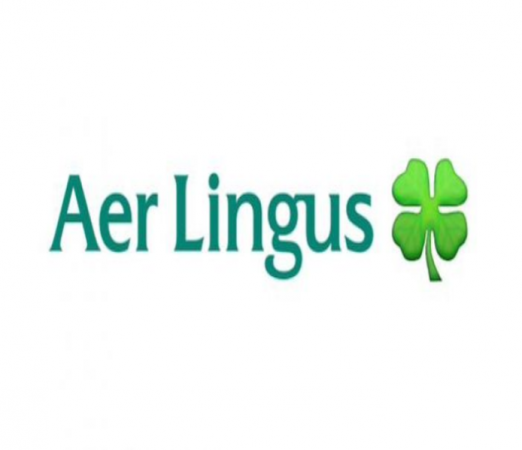 Ireland's No.1 Horse Racing Specialist! 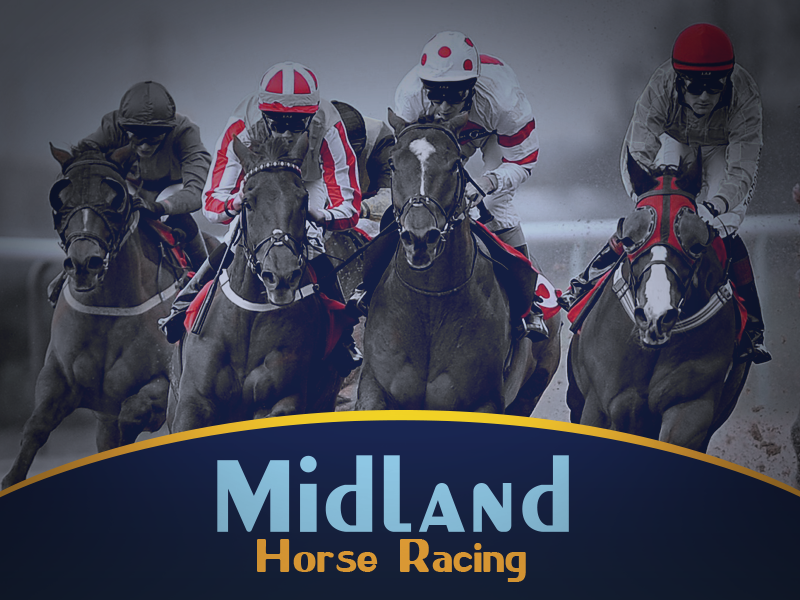 Join our army of over 300 people and witness the Cheltenham Festival in all it's glory. 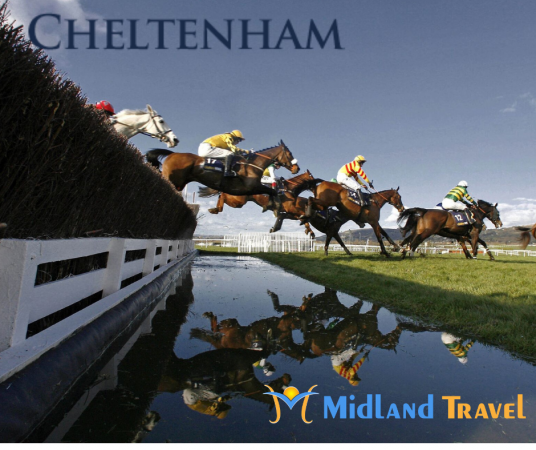 Cheltenham Horse Racing Festival is four days of magic, madness and magnificence, played out on a stage framed by the breathtaking vista of the Cotswold Hills. 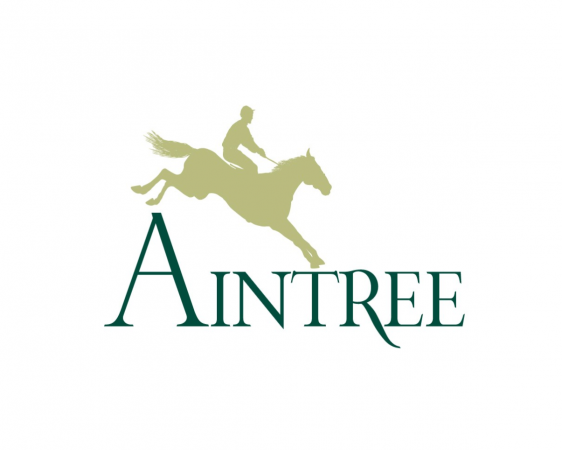 The Aintree Grand National needs little introduction, the greatest Steeplechase in the world, taking place in one of the liveliest cities in the world... and we've got you right in the heart of it!